Good dental health is a major component of any child or adult keeping their health in check. Tooth maintenance and preventing dental issues such as cavities or tooth decay is just as important as getting enough nutrients, exercising enough, getting enough sleep, and sanitation such as washing hands or showering or bathing. If a person suffers bad teeth problems such as cavities, tooth decay, or loss of enamel, expensive dentist procedures such as root canals, tooth extraction, and more may be necessary, and root canals and getting teeth pulled out is not something a person would want. How can good dental care save money in the long run? What can a family dentist do for you? Why are sealants and dentures useful for different patients? Do Your Children Have a Pediatric Dentist? Kids are notoriously unenthusiastic about trips to the dentist. Even as adults we rarely jump for join when we book an appointment. But, did you know that there are kids dentists that specialize in working just with children? 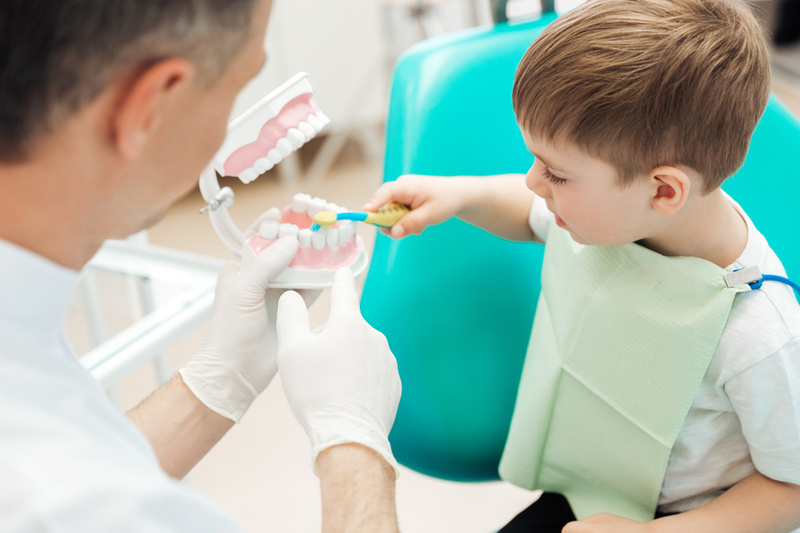 Here I’ll break down the basics that you need to know about kids dentists, so that you can better understand how helpful they can be for your children and your whole family! What Training Do Kids Dentists Have? Many people feel self conscious about the look of their teeth. Statistics show that 32% of people surveyed reported being concerned by how their teeth looked. One cause for this can be if you’ve recently suffered damage to your tooth. Considering that, it’s important to know the three possible outcomes of direct trauma to the teeth. Knowing what type of situation you’re in can help you find the best ways to treat these problems. 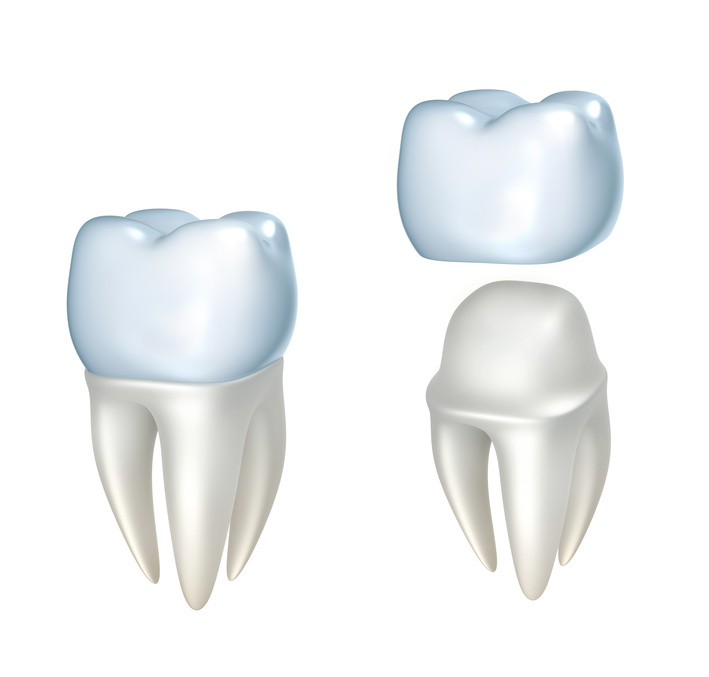 With that in mind, here are three common types of damaged teeth.